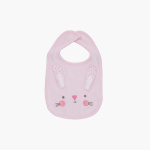 Put this bib on your baby’s chest and prevent his clothes from getting dirty while feeding. The embroidered bunny face looks adorable and will be loved. 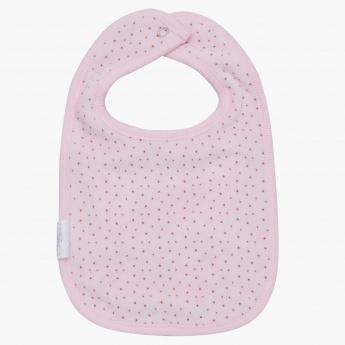 The soft material will keep your baby comfortable during meals.